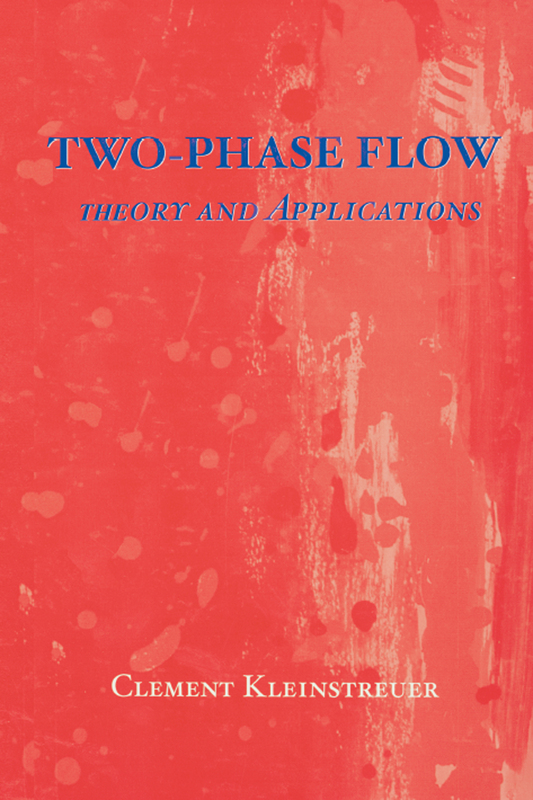 This graduate text provides a unified treatment of the fundamental principles of two-phase flow and shows how to apply the principles to a variety of homogeneous mixture as well as separated liquid-liquid, gas-solid, liquid-solid, and gas-liquid flow problems, which may be steady or transient, laminar or turbulent.Each chapter contains several sample problems, which illustrate the outlined theory and provide approaches to find simplified analytic descriptions of complex two-phase flow phenomena.This well-balanced introductory text will be suitable for advanced seniors and graduate students in mechanical, chemical, biomedical, nuclear, environmental and aerospace engineering, as well as in applied mathematics and the physical sciences. It will be a valuable reference for practicing engineers and scientists. A solutions manual is available to qualified instructors.